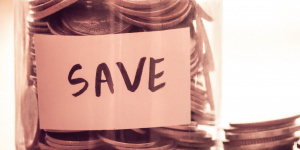 The SAYE account is a simple savings plan that gives you an opportunity to save money for that aspiration or need in the future and is designed for people who aspire for their future goals. Targeted at group savings to and loans associations. 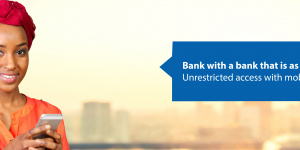 Various payment functionalities available; members contribution, loans, savings, social funds, share out etc. 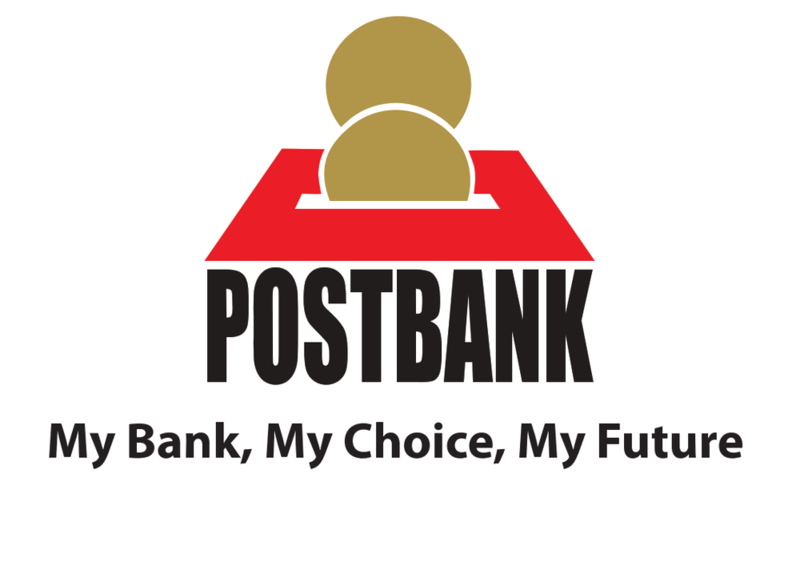 The Postbank step account is designed specifically for the youth and students between 18-28 years. It is a Smart, Trendy, Electronic and Portable account designed specifically for the youth.